W. W. Norton & Company, 9780393325676, 249pp. 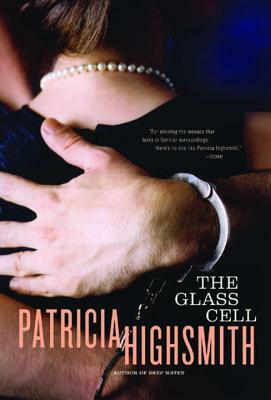 Rife with overtones of Dostoyevsky, The Glass Cell, first published forty years ago, combines a quintessential Highsmith mystery with a penetrating critique of the psychological devastation wrought by the prison system. Falsely convicted of fraud, the easygoing but naive Philip Carter is sentenced to six lonely, drug-ravaged years in prison. Upon his release, Carter is a more suspicious and violent man. For those around him, earning back his trust can mean the difference between life and death. The Glass Cell's bleak and compelling portrait of daily prison life and the consequences for those who live it is, sadly, as relevant today as it was when the book was first published in 1964.